NEWER COLONIAL HOUSE. 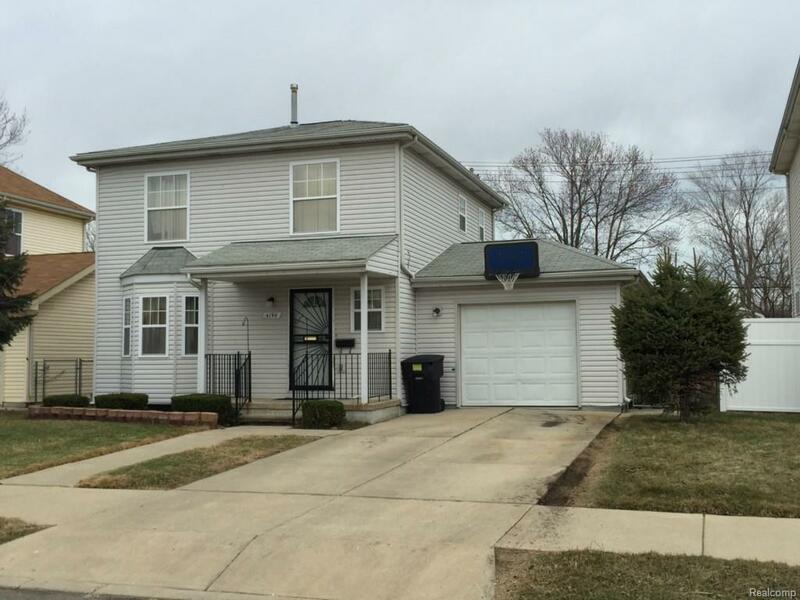 3 BED RMS, 1.5 BATHS, 1 CAR GARAGE. This house is for investor only. House is occupied by the tenant and the rent is $900.